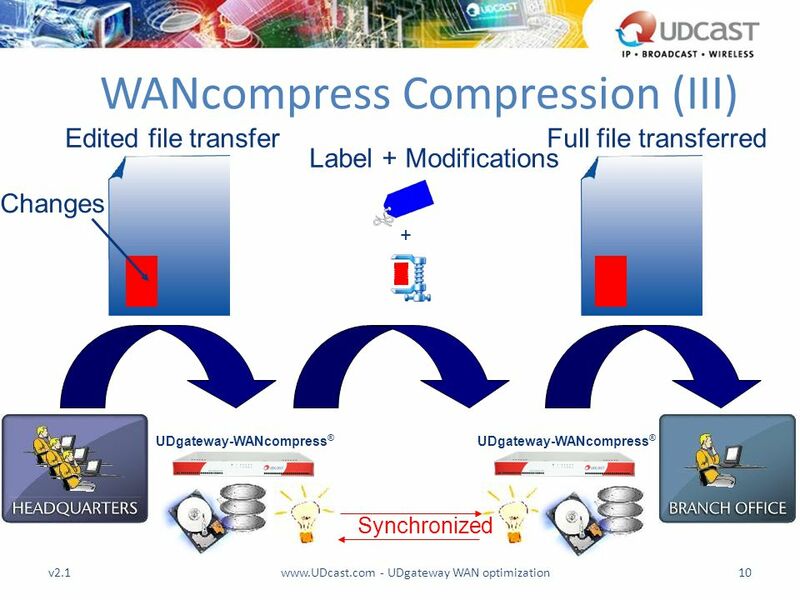 UDgateway WAN Optimization. 1. 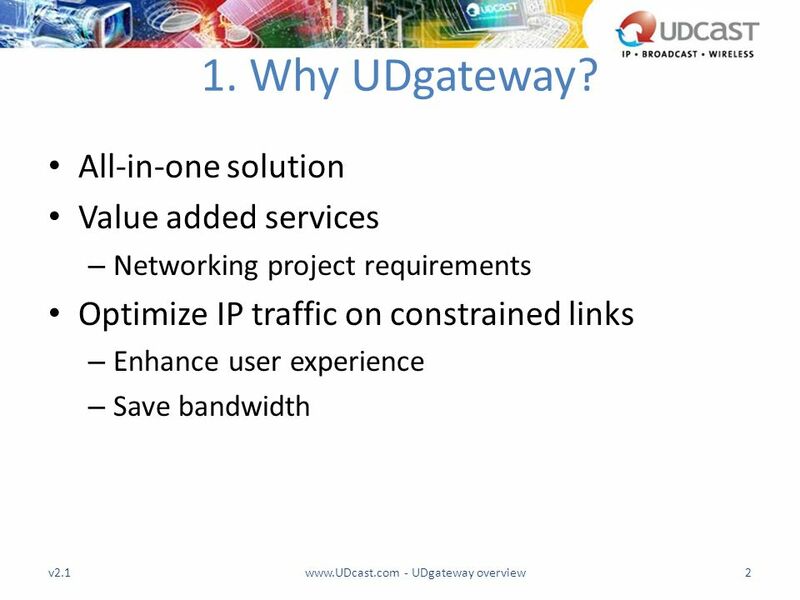 Why UDgateway? 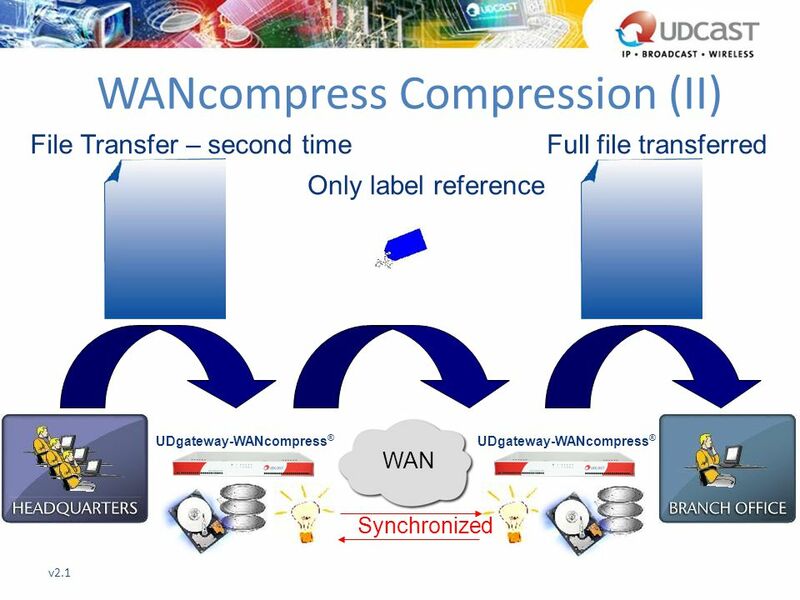 All-in-one solution Value added services – Networking project requirements Optimize IP traffic on constrained. 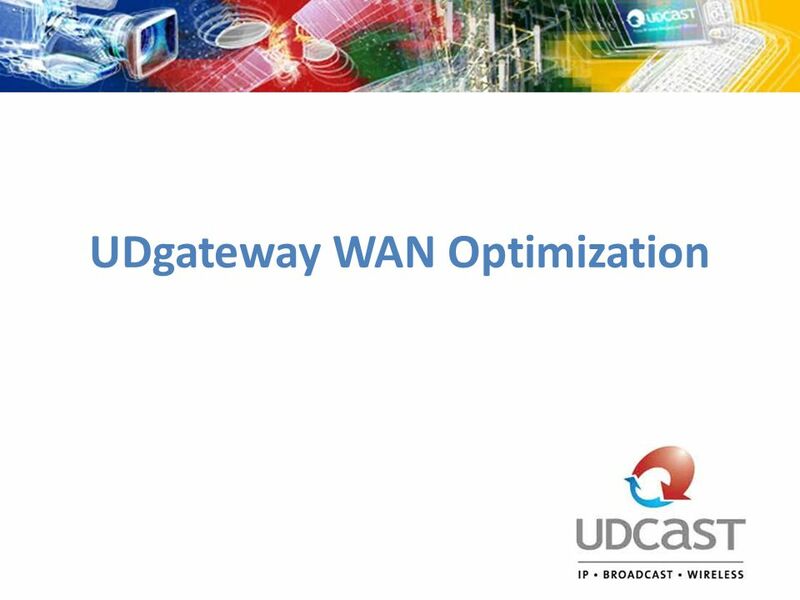 Download ppt "UDgateway WAN Optimization. 1. Why UDgateway? 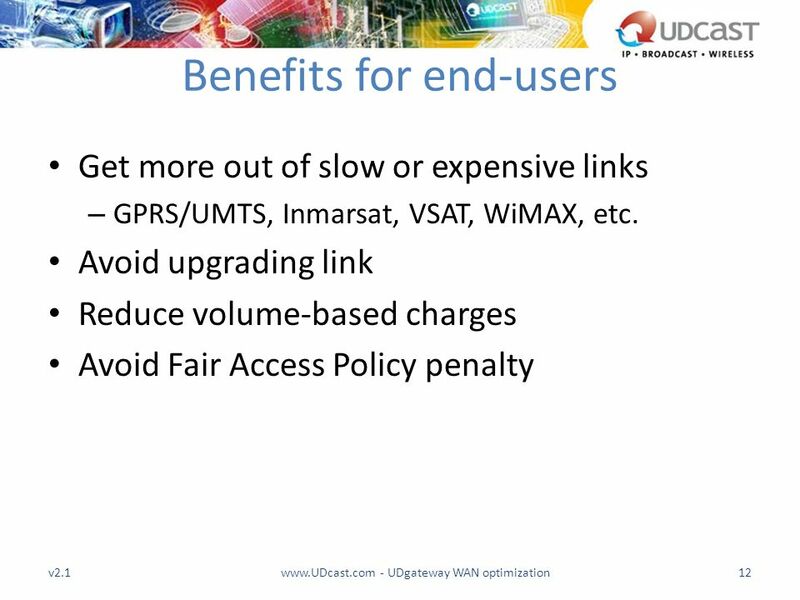 All-in-one solution Value added services – Networking project requirements Optimize IP traffic on constrained." Deloitte Technology Fast 500 Asia Pacific Winners Accelerating Your Network WACC Technology. 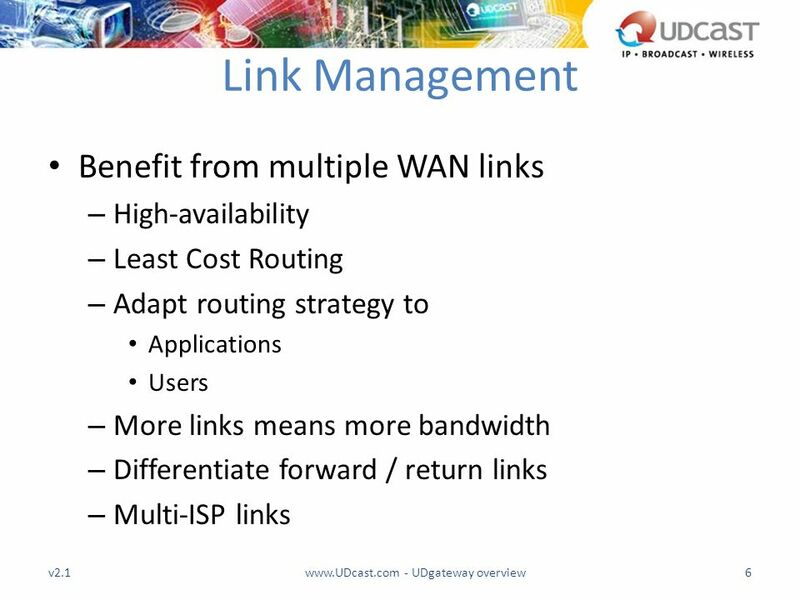 Barracuda Link Balancer Link Reliability and Bandwidth Optimization. Lemonade and Mobile e- mail Stéphane H. Maes – Lemonade Intermediate meeting Vancouver, BC October 2004. XOptions ® Flex Integrated Business- Class Voice and Internet Service. Designing Enterprise Mobility Cortado Corporate Server. Page 1 / 14 The Mesh Comparison PLANET’s Layer 3 MAP products v.s. 3 rd ’s Layer 2 Mesh. 1. 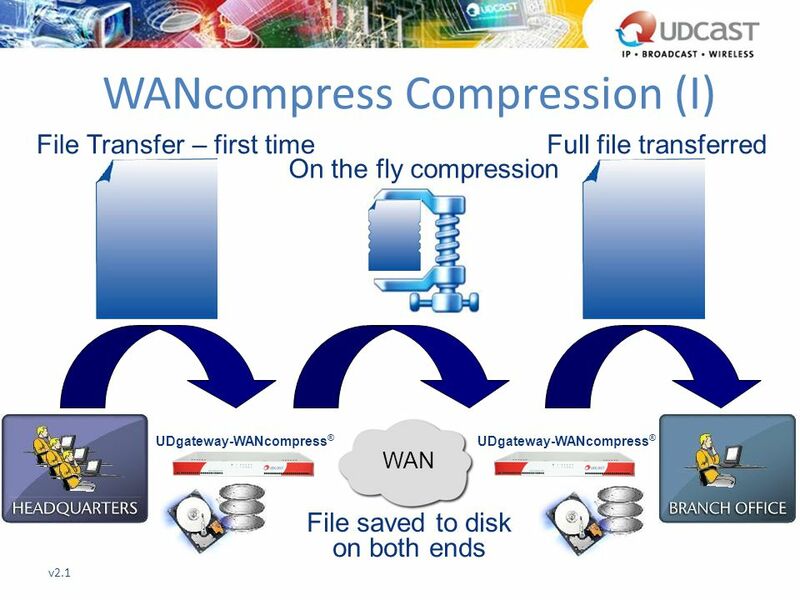 2 Branch Office Network Performance Caches content downloaded from file and Web servers Users in the branch can quickly open files stored in the cache. 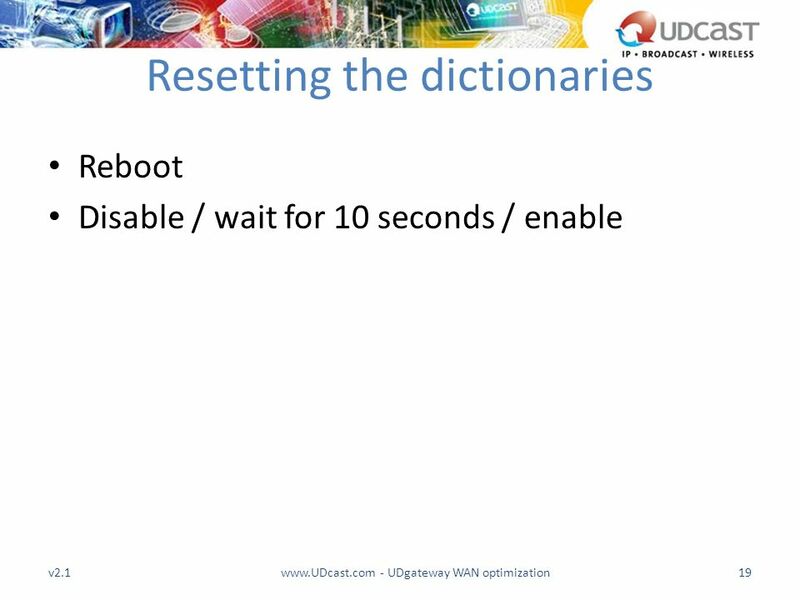 Ensuring the Reliability of Data Delivery © 2004 Cisco Systems, Inc. All rights reserved. Establishing a TCP Connection INTRO v2.0—6-1. Amazon CloudFront An introductory discussion. What is Amazon CloudFront? 5/31/20122© e-Zest Solutions Ltd. Amazon CloudFront is a web service for content. 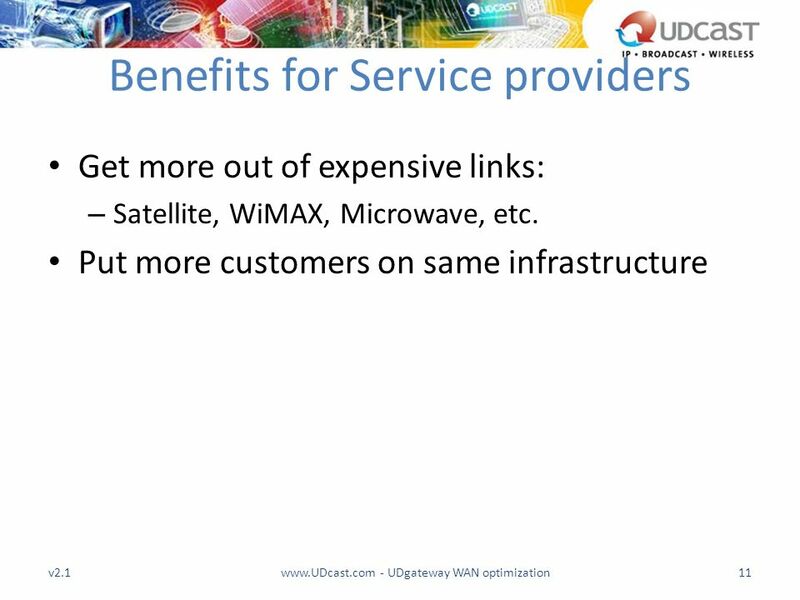 Highly Available Central Services An Intelligent Router Approach Thomas Finnern Thorsten Witt DESY/IT. 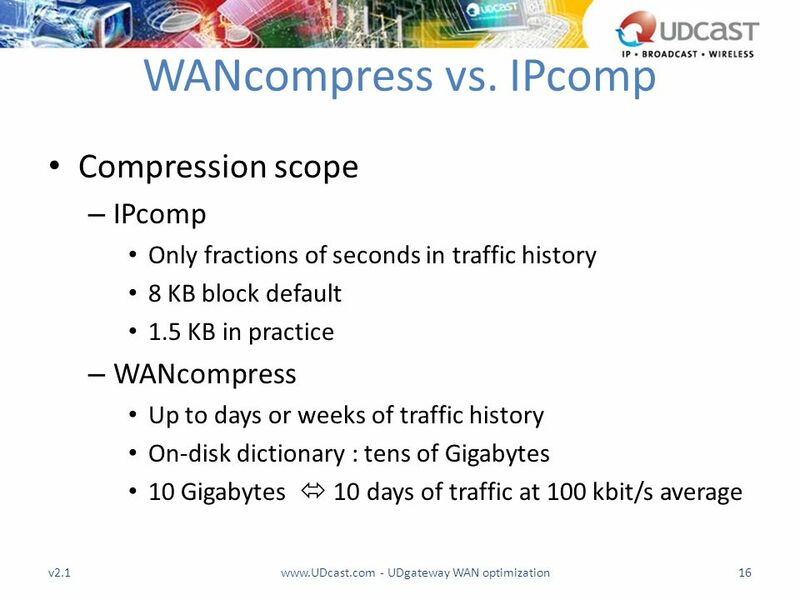 What’s a Web Cache? Why do people use them? 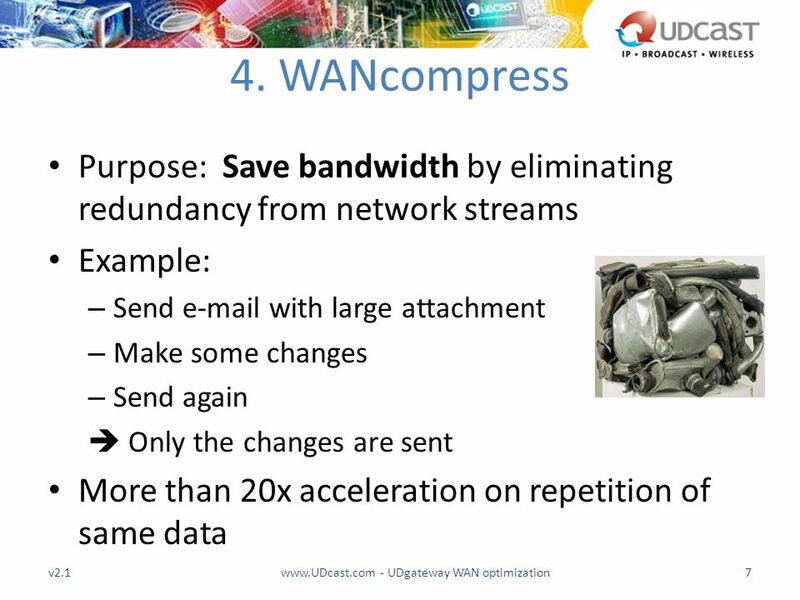 Web cache location Web cache purpose There are two main reasons that Web cache are used:  to reduce latency. 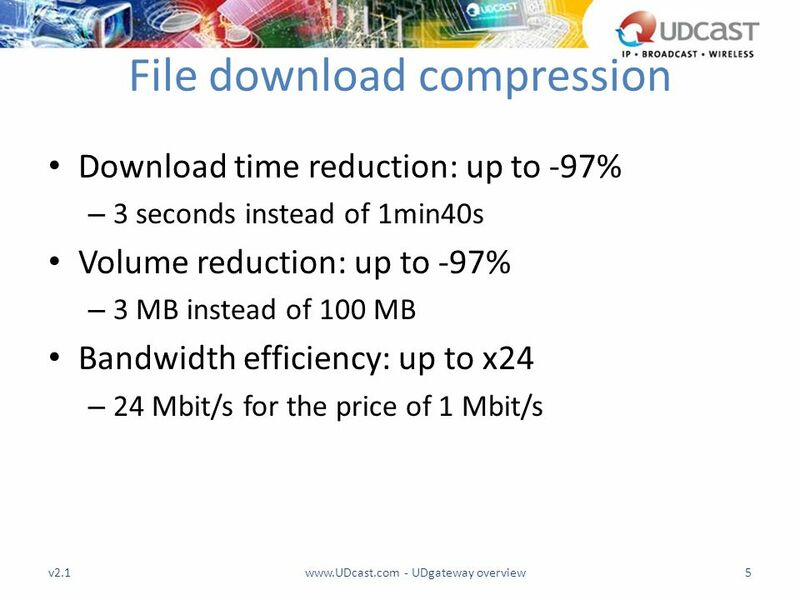 1 Telematics/Networkengineering Confidential Transmission of Lossless Visual Data: Experimental Modelling and Optimization.